PLEASE SUBSCRIBE AND SHARE! Did Stephen Hawking agree with Chuck Missler and Into the Multiverse more than anyone would have thought? A newly discovered paper left by Stephen Hawking himself seems to indicate just that! 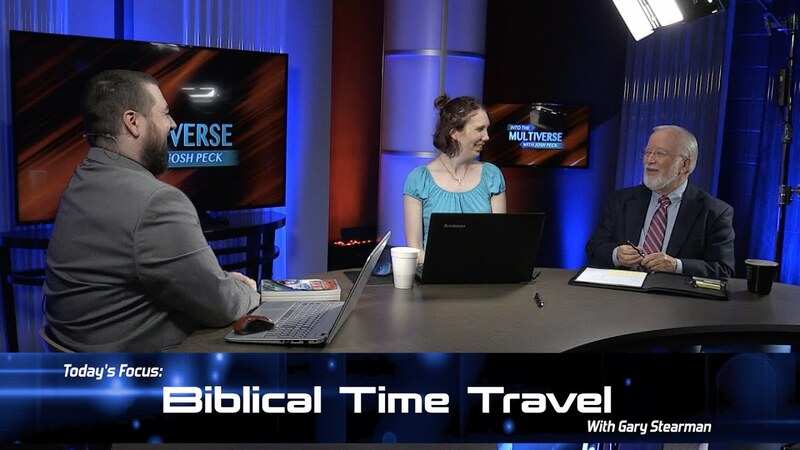 Check out this brand new episode of Into the Multiverse for all the details! Our panel–Tom Horn, Josh Peck, Sharon Gilbert, and Derek Gilbert–discuss Tom’s new book Saboteurs and the supernatural forces behind the origins of America.